Adopt a student: At the beginning of the semester, give students a questionnaire with questions including birthday, favorite food, major, graduation year, whether they have transportation, if they are out of state or country, or anything that would help you know their needs. Then have families “adopt” a student. Provide a meal once a week: Churches have extended their potluck to every week. This provides a meal for the students, which for some will be the only hot meal. Invite a student home for lunch: Keeping Sabbath while living on campus is difficult. Therefore, inviting a student to your home can mean a lot. If you are unsure what to talk about, consider reflecting on the message from church, exchanging personal testimonies, family traditions on Sabbath, relationships—how you and your spouse met, etc. Afternoon activities could include a walk, Bible study, or visiting another church member. Pray for students: Ask a student each Sabbath if there is something they would like prayer for. Then call them during the week to see how things are going and ask them about the prayer request. Provide snacks: Having snacks at the student weekly meetings can be a nice gesture and help to fill empty tummies. Student schedules are often very demanding and food is usually the last priority. Involve them in the local church: Although students may be busy, they still have a desire to serve. Give them an opportunity to teach Sabbath school, give the scripture reading, assist or lead out in song service, etc.  Some churches have made the campus ministry a department within the local church, allowing the students to serve on the church board. This is a great way to train the college students to be active church members. Give welcome baskets: At the beginning of the semester, make the students know that they are welcome by recognizing them from the front of the church. Prepare a special welcome basket that might include snacks, travel size things, small devotional book, or anything you think a student might need. On first Sabbath of school beginning, have the students come up have the local pastor can say a special prayer of dedication for the coming school year and their studies. Give students a ride to church: Some students do not have cars, but would like to attend church. Find out who has a car and who needs a ride to church. Midterm or Finals stress- release: On Sabbath during midterms or finals, set aside a time in the church service to pray especially for the midterms and student ministry. Students often spend many hours in ministry, which is above the 40+ hours spent studying, going to classes and work. Provide literature: Students are seeking to minister to their campus and their friends. Providing literature similar to Glow Tracks can be an easy way to help the student reach out to their campus. Sign up your college student on the CAMPUS email list: The email list will allow your student to know when events are held for public university students, as well as testimonies of other students who are attending campuses. Attend a CAMPUS retreat with your student: If your student is in their junior or senior year of high school, attend the CAMPUS retreat. This will allow them to meet other Adventist students that love the Lord and are active in sharing their faith. Contact the local campus ministry: Check the CAMPUS (www.campushope.org) or ACF (acflink.org) website or the university website to see if there is an Adventist campus ministry. If you are out of state, you can visit the university student organization website or contact the student activities office for a list of student organizations. Visit the local church: For the first Sabbath when they are at the university, attend church with your college student and make sure he/she meets the pastor and any other students. Pray for your student: As a parent you probably already do a lot of this. Ask if he/she is facing any challenges in their classes, especially in regards to their faith. Being involved: Encourage your student to be involved the Adventist group or to establish a campus ministry on their campus. This will help them to grow in their faith and to succeed in their studies. Be a faculty/staff advisor: Every student organization must have a faculty/staff advisor to be registered with the university. The main responsibility that the university expects from the advisor is insuring the students are abiding by the university’s policies. Post the students’ flyers: If the university allows, post the fliers for the students’ events on your office door. Visit or speak at a weekly meeting: Each week the local campus ministry will often have a group Bible study. Once during the year or semester, visit the meeting or give a Bible talk for the week. Pray with and for the leaders: Pray for the campus with the leaders. Invite them to your office to pray for the ministry and the leaders. Have lunch with the leaders: These informal settings can be a great time to mentor the student leaders, encouraging them to be both spiritually and academically excellent. Share your personal testimony: Hearing of your faith in Christ while still working in a secular environment can be a source of encouragement and strength. Share opportunities where God has allowed you to share your faith with your colleagues. Pray laborers: Begin to pray for God to send other converted seventh-day Adventists who have a desire to reach your campus with the everlasting gospel. Contact your local church: Get in touch with you local pastor. Pastors working in close proximity to your campus would love to hear from you. The Public Campus Ministry Department has a great team of pastors who would love to assist you on your academic and spiritual journey. Contact your university: Many universities have a list students who have indicated they are a certain religion. You may be able to receive this list from admissions, student government, or a third-party organization. Do a little research beginning with your student government office. This will help you to know if there is already an Adventist group on campus, how you can find other Adventist, and what it will take to start an Adventist Student Organization. Get involved: Whether it is in the local church or local campus ministry, get involved doing something. Sometimes the first thing you do is just show up. As you are consistently present, needs will arise where you can help. Start something: If you are the only one on your campus, begin by praying for someone to study with the Bible. 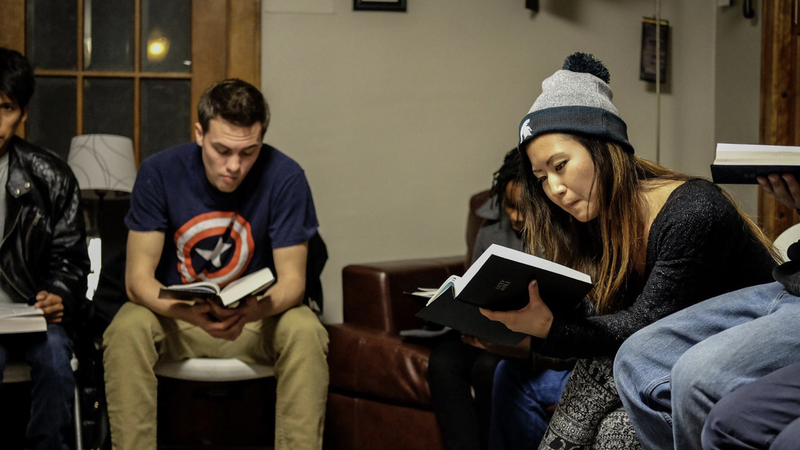 Start a Friday night Bible study in your dorm. All you need is prayer, the Holy Spirit, and a desire to learn. As you begin to read, pray for God to teach you. He has not failed the sincere heart. RELATIVISM: A SOLUTION TO GLOBAL INJUSTICE?